What do Professor Marston and Wonder Woman have to do with DISC Profiles? Nerds. I’m a nerd at heart. As a matter of fact, I sold my first comic book collection to pay for my undergrad schooling (I still weep over that sometimes). 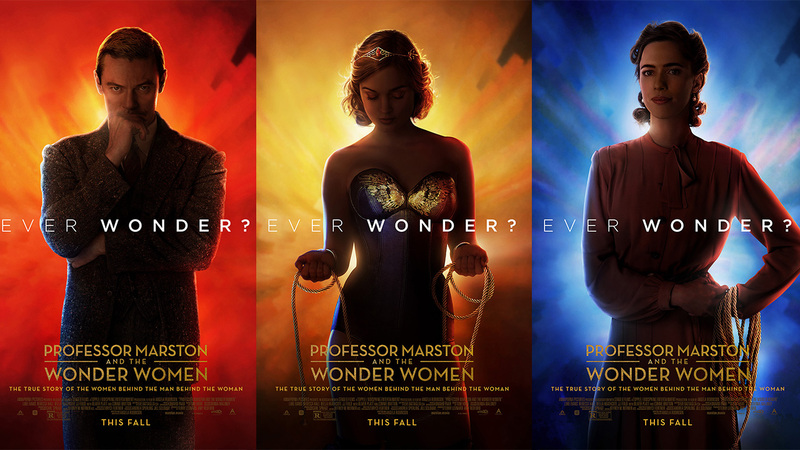 Professor Marston is perhaps best known as the creator of Wonder Woman. Leadership Experts. 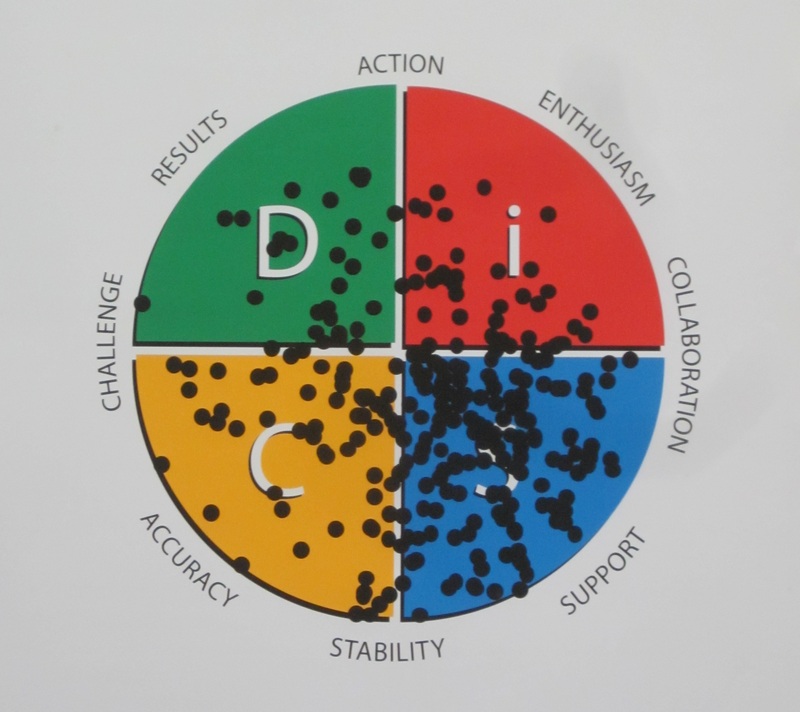 A crap ton of people have taken DISC personality profile tests. I use them all the time with my own coaching clients and love using them to address groups when I do consulting work. Professor Marston was the creator of the DISC. *In case you’re wondering, a crap ton is a real measurement, as in Wonder Woman can lift 15 of them. I’m excited about the movie, as it will present a visual peek into his life and his work. If you use DISC profiles as well, you should enjoy it as well, as it will provide insight into their creation. I’d like to give you a little background on Dr. Marston so you go into the theater fully prepared. Dr. William Moulton Marston, who passed away in 1947, was a psychologist, self-help author, and comic book writer. Like me, he assembled a body of research that bridged the gaps between seemingly unrelated areas. Some of my research into cognitive psychology has been incorporated into books in areas ranging from theology to Game of Thrones. 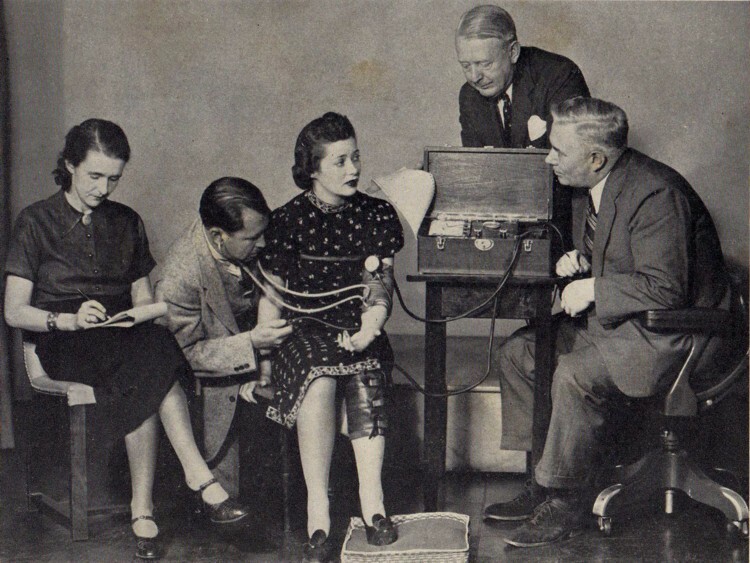 Marston invented an early prototype of a lie detector machine. It wasn’t as cool or perfect as the one Wonder Woman carried. 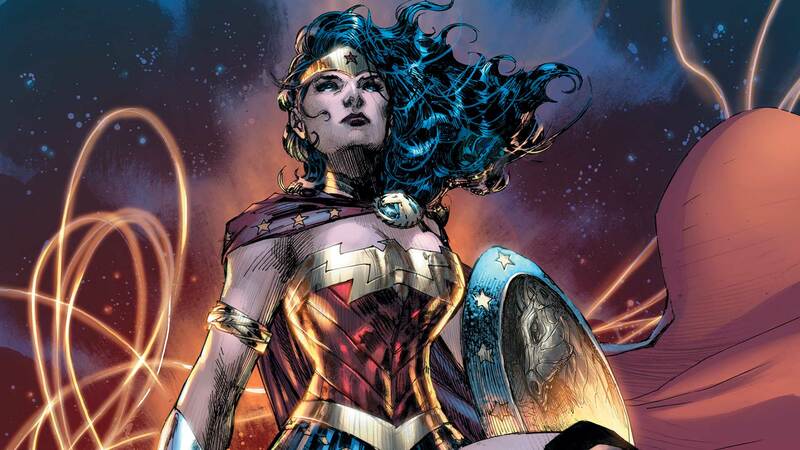 Her Lasso of Truth never failed to produce results, but, of course, it was magic. Even so, at the time, Marston’s machine seemed like magic. The original notions of his DISC theory haven’t changed over the years, but the wording we use to describe them has. For example, with the system I use, the wording is much more expressive. Check out the image below. It expresses the total workforce of a company I consulted with. Although his wife Elizabeth Holloway Marston went largely uncredited for her work because of the roles of women at the time, she contributed greatly to many of his endeavors. Due to her influence and those of his mistress, Marston was a huge supporter of feminism and women’s rights. It was his wife’s idea to create a female superhero. There’s so much more, but not enough space here to tell it all. I highly recommend the movie and the recent Wonder Woman movie as well. Just know going into this movie that it will deal with some adult elements. As far as I can tell, both his wife and mistress were friends and knew all about each other. I don’t want to ruin anything for you, though, so I’ll stop there. PS…If you want to take a peek at my DISC results, you’ll have to leave a comment below. I love this post. As a full-on DISC Geek/Nerd I love that pop culture is starting to recognize the work of Dr. William Marston. I’m looking forward to the movie!